Hearing aids have small working parts, and it is not uncommon over time for a hearing aid to need a repair. These things do happen, even when the hearing aids are properly cared for. 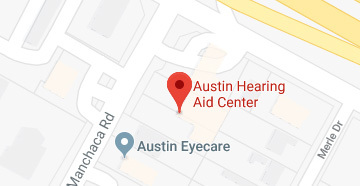 If you should experience a problem, our audiologist is equipped to diagnose the problem, determine what kind of repair is needed and often repair them in the office in a short period of time. If they cannot be repaired in the office we will send them to the manufacturer to be repaired to proper working order. If you have hearing aids that were not provided by our office, we are happy to repair your hearing aids. We are able to service most major manufacturers of hearing aids and can tell you in the office if yours is a brand we service. 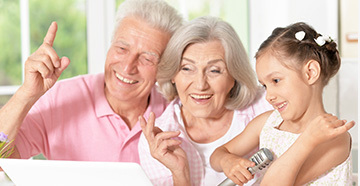 We repair most hearing aids!